Our wide range of woodgrain foils will complement any home. Buying the right doors for your home often leaves you perplexed. 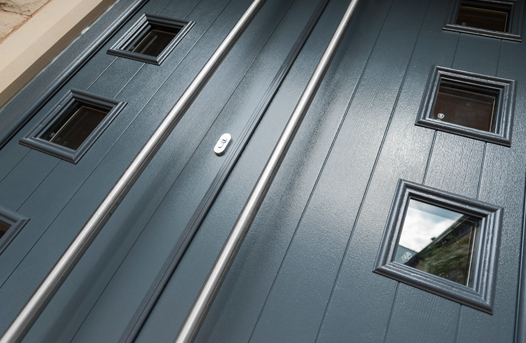 Choosing a genuine supplier for solidor composite doors offers peace of mind and leaves you with a feeling of satisfaction. Before choosing a supplier for installation, you must try to ask all the technical questions that are relevant in this field. With several companies selling solidor doors, not all of them are qualified and competent enough to offer the best quality goods. Quite naturally, homeowners can feel nervous and wary during purchase. 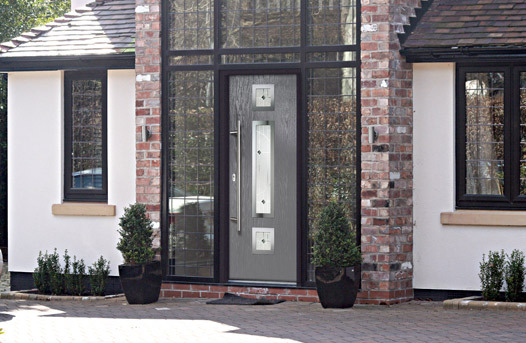 Hiring a supplier of composite doors requires serious consideration. Whether it is in the context of the money you spend and the efforts that you pour in make sure that the supplier you choose is at par with the standard of the company. The time for which the business has been supplying goods to people is a thing you must note carefully. A company that has been around for some years is likely to have a strong financial backup and have knowledge about quality solidor doors. Just remember that the doors you must withstand the test of time. Try to go through the website of the supplier of solidor composite doors at first and follow it up with the reviews that you obtain online. Knowing what others have to say about the company can make a lot of difference when you need to make a choice with quick turnaround time. While going through the recent reviews about the company, you will come to know about its operations in the market or whether people favor this supplier than the rest offering the same products. If the past customers have stayed satisfied with the operations of the supplier, you can rely on them as well. If you buy from a genuine supplier, the workers of the company will visit your home and examine the place in which you plan to install the door. They can explain to you the process of installation and the materials they are likely to use for this purpose. 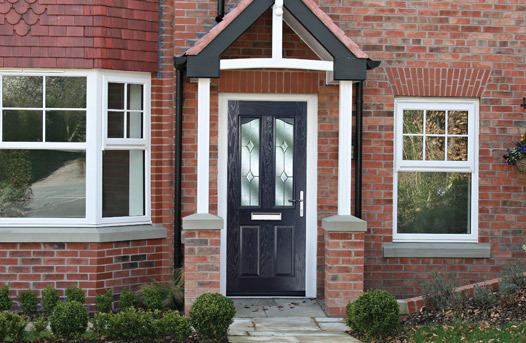 For solidor composite doors, you can get in touch with primewindows.co.uk and strengthen your decision. The supplier must also confirm that no mess will be left behind and they must also help you dispose of the old doors you have replaced. There are traditional and contemporary solidor doors available with a broad choice of colors and styles. Whether you want a minimalist design or a traditional door will determine your choice. 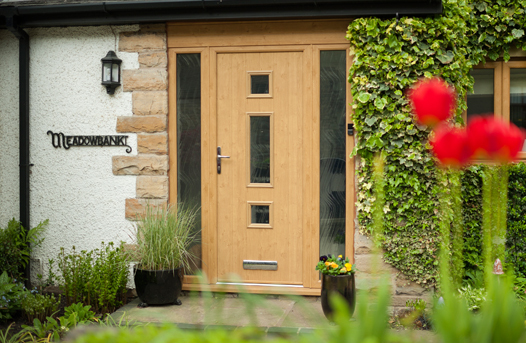 While choosing a supplier for composite doors, you must find out the source from which they obtain the doors. Do they get the doors from the manufacturer directly? 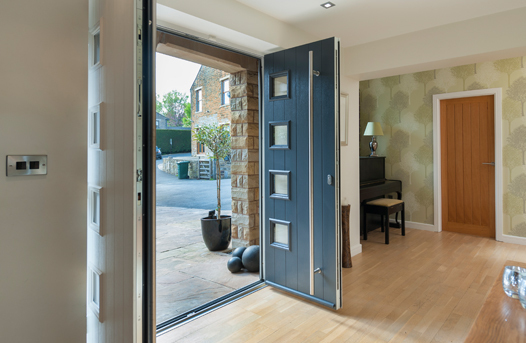 If the doors are obtained from locally owned companies, you can get in-depth information about the product and also find out more about the energy efficiency of the door. Buying from those suppliers that stock local products is better as the doors are manufactured keeping in mind the climate of the place. Whether it is the technology used in manufacturing the doors to the raw materials used, preferences of homeowners and the environmental factors, you have to search for suppliers who are committed to the initiatives of development taking place in this field. Broadly speaking, you come to know about the features of the doors, the amount of R&D involved and whether you are paying for the right thing when you choose the best supplier.